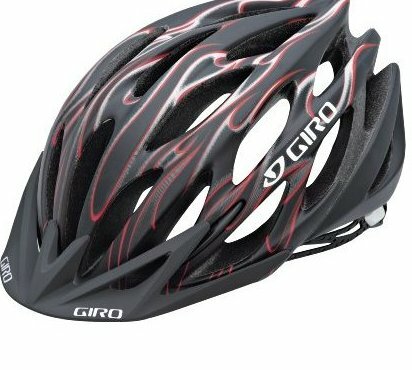 New shorter length race visor for 2010!. 55 - 59cm / 21.75 - 23.25-Inch Upper and lower in-molded hardbodies. 19 wind tunnel vents. Superior channeling for great air flow. Painted POV visor and Roc Loc 4.